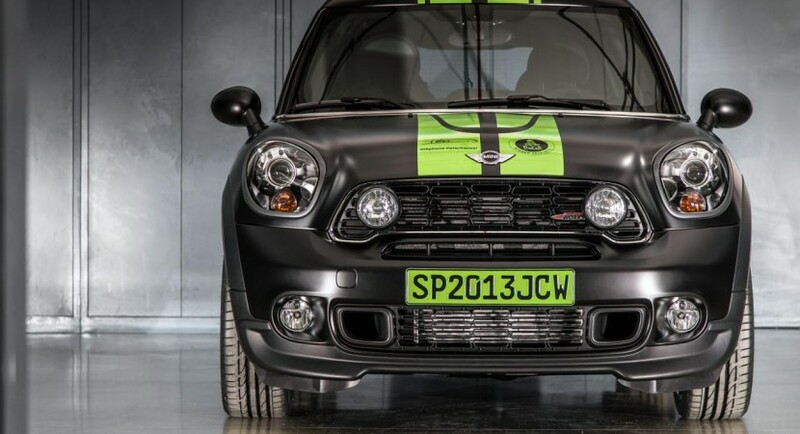 MINI unveiled today a special and also very limited edition of the John Cooper Works Countryman, the ALL4 Dakar. It features several styling improvements while under the hood we find the stock 1.6-liter four-cylinder unit producing 218 horsepower and 280Nm of torque. This means that the acceleration from 0 to 100 km/h is possible in 7 seconds. 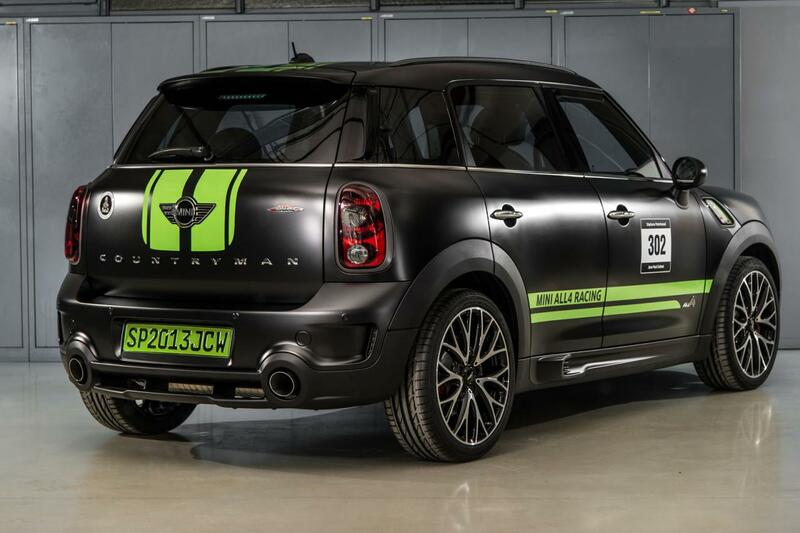 At the exterior, the British carmaker offers a special matte black finish with green racing stripes, 19-inch alloy wheels in the same dark finish, red brake calipers and several Dakar badges. 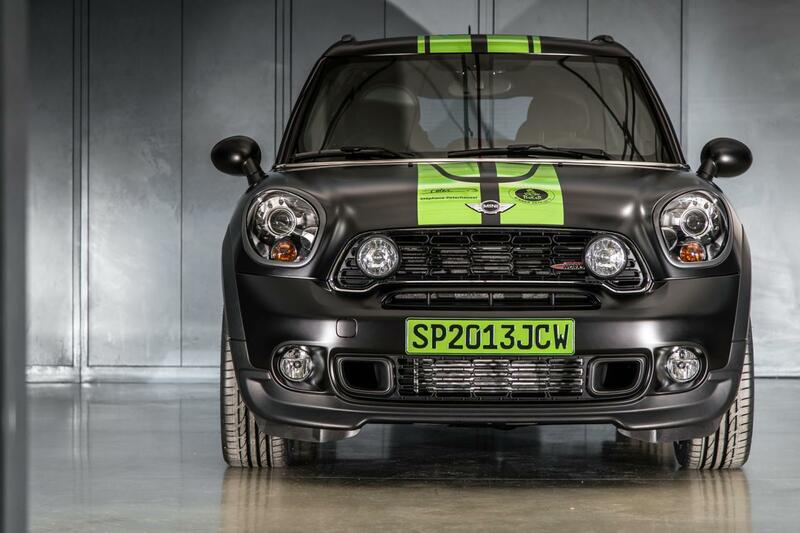 Inside, you will find new black trim, a numbered plaque and black leather seats with green stitching. 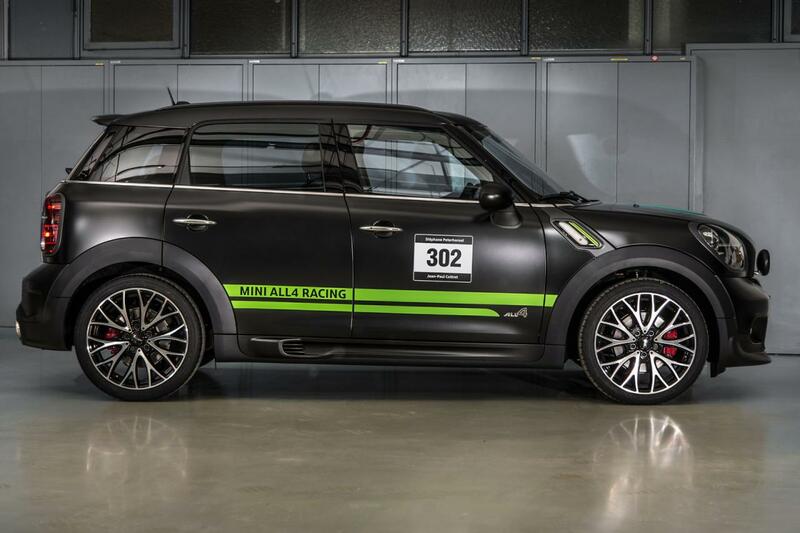 “The MINI John Cooper Works Countryman ALL4 Dakar Winner 2013 is a limited-edition tribute to its rally inspiration,” adds the company. 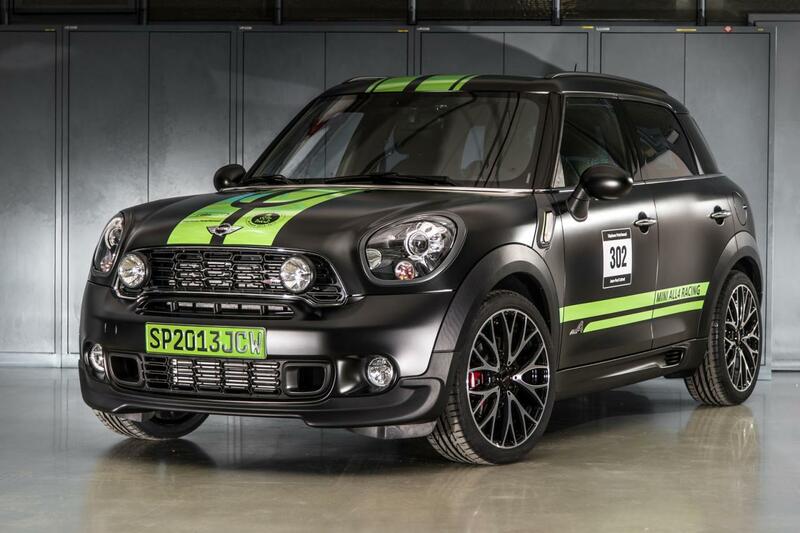 The British people from MINI will produce only 11 units of the new John Cooper Works Countryman ALL4 Dakar, all of them being designed for the French market.